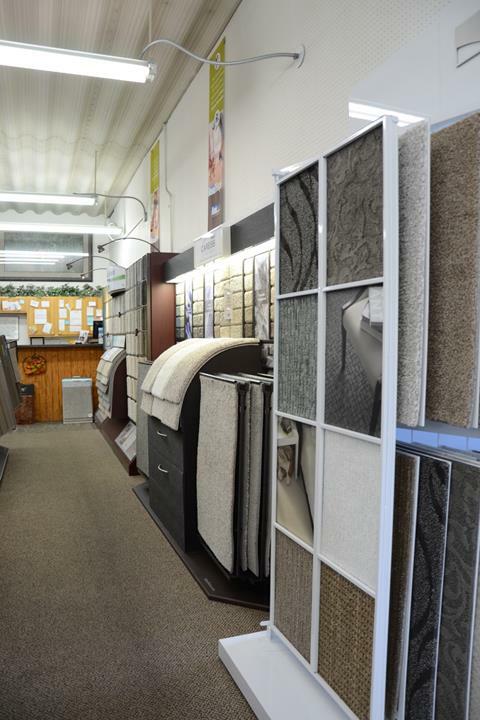 If You Haven't Heard Of Us, Ask A Friend. 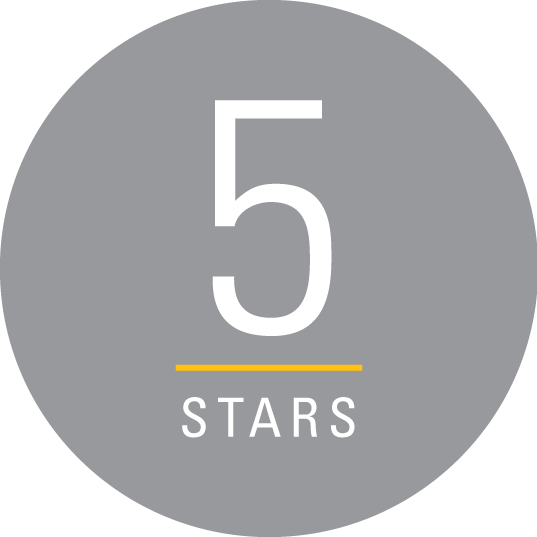 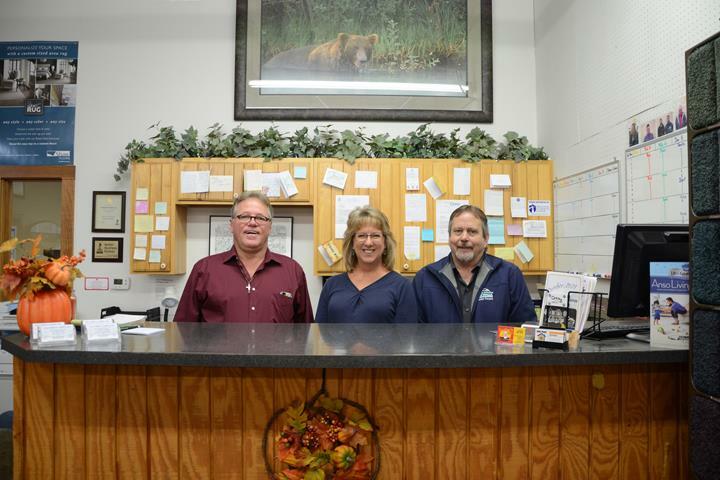 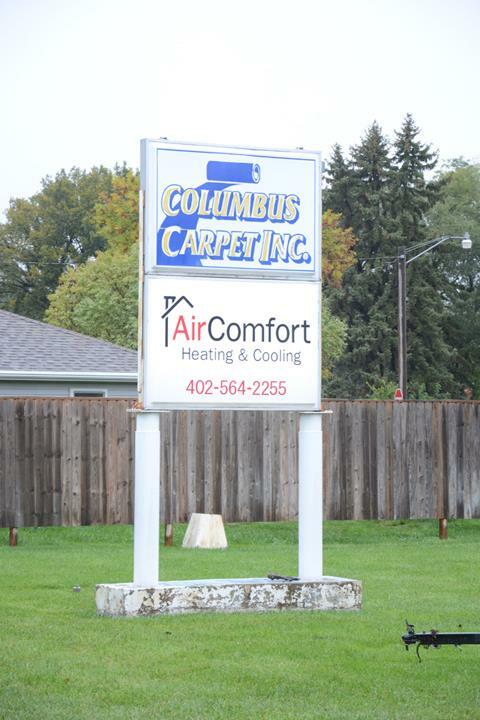 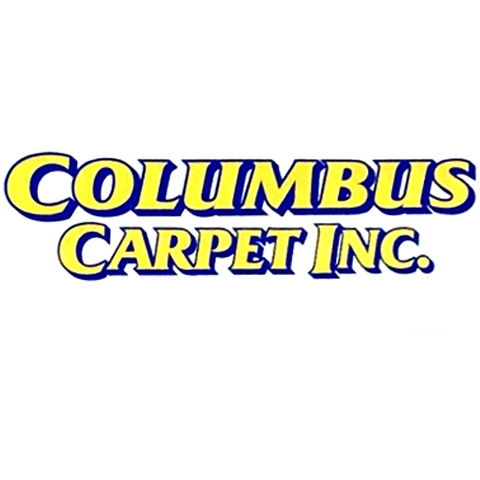 Columbus Carpet Inc., in Columbus, NE, is the area's leading flooring company serving Columbus, Platte county and surrounding areas since 1998. 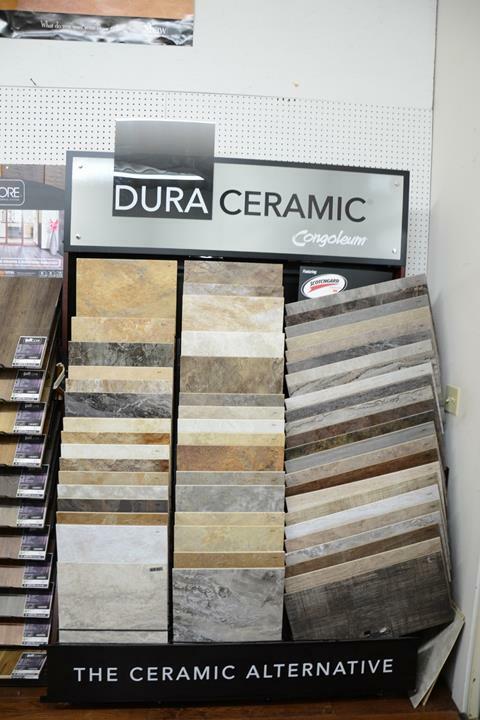 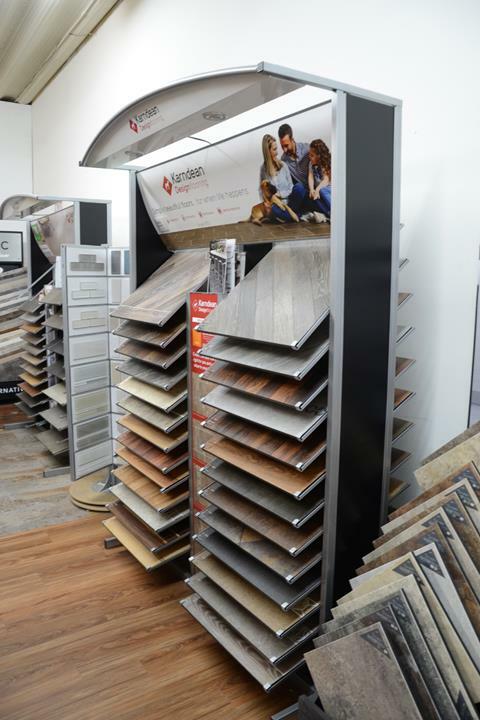 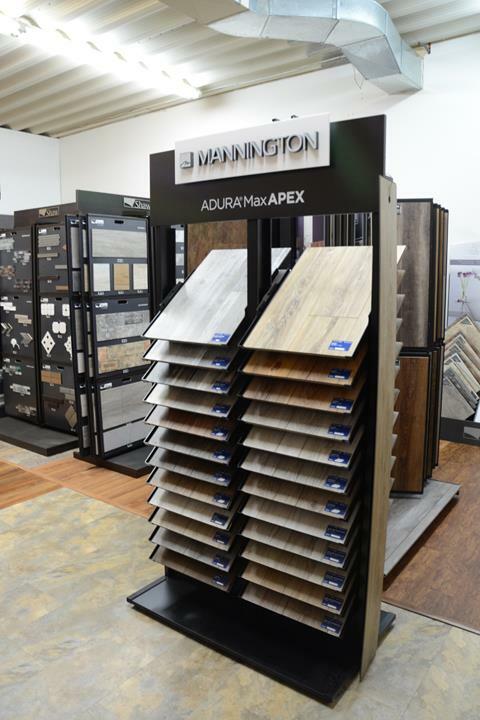 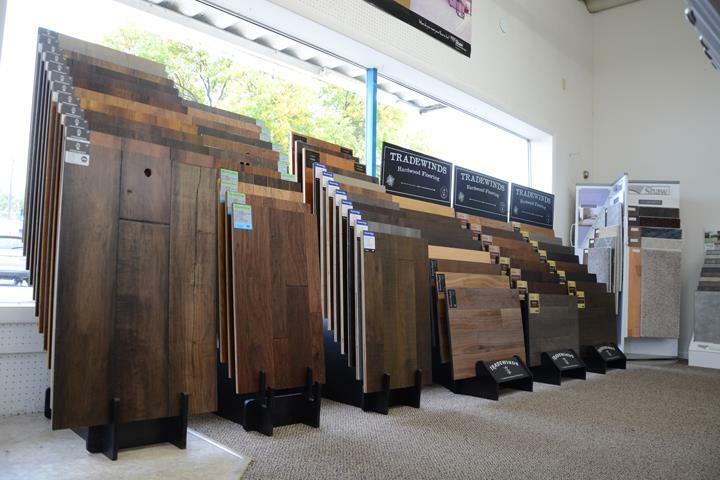 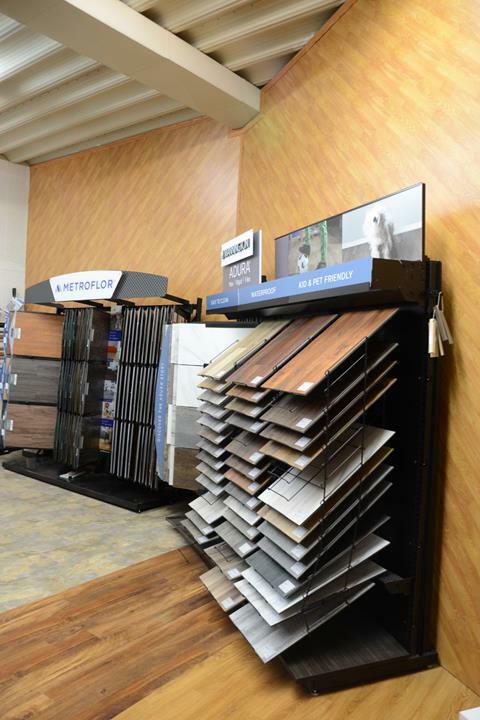 We specialize in carpet, vinyl, tile, wood and more, along with providing the installation for the floor that you choose. 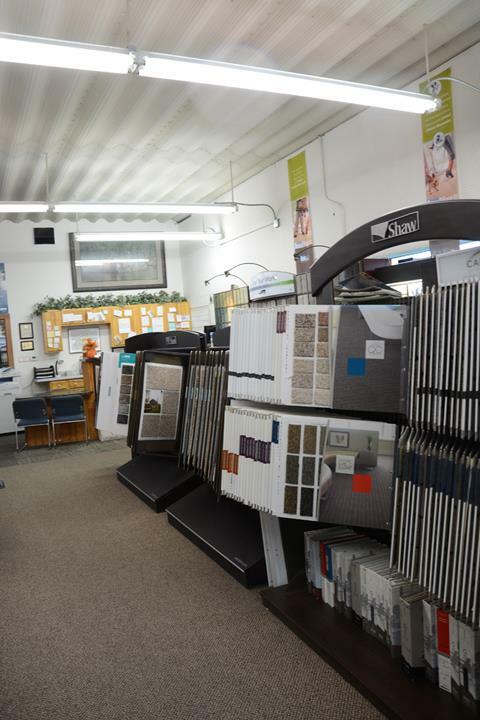 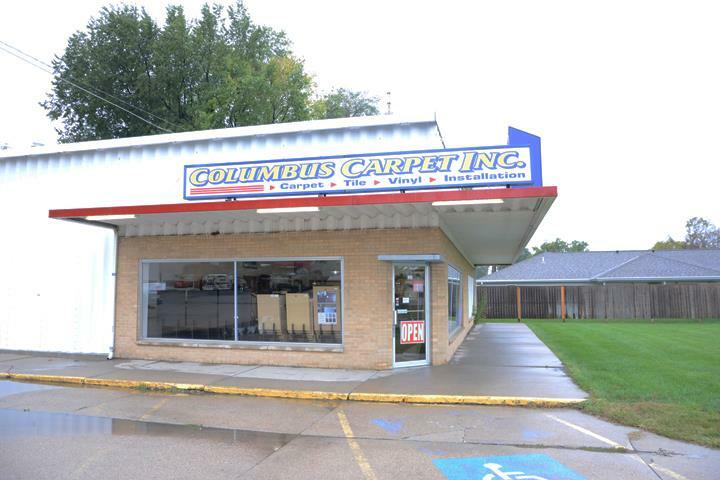 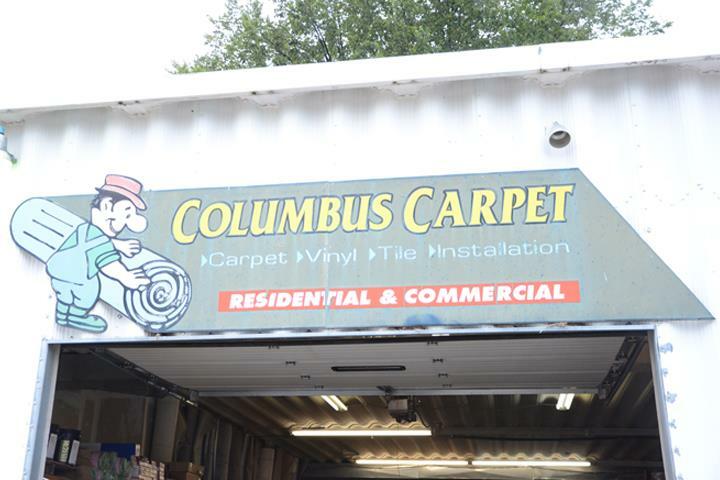 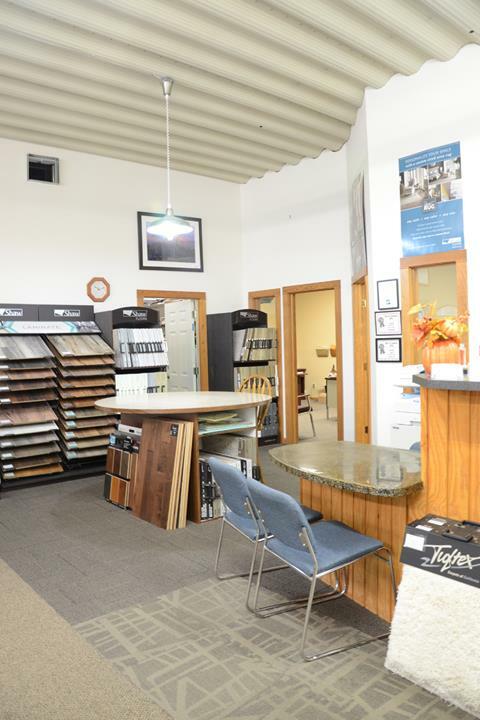 For your next flooring project, visit Columbus Carpet Inc. in Columbus.